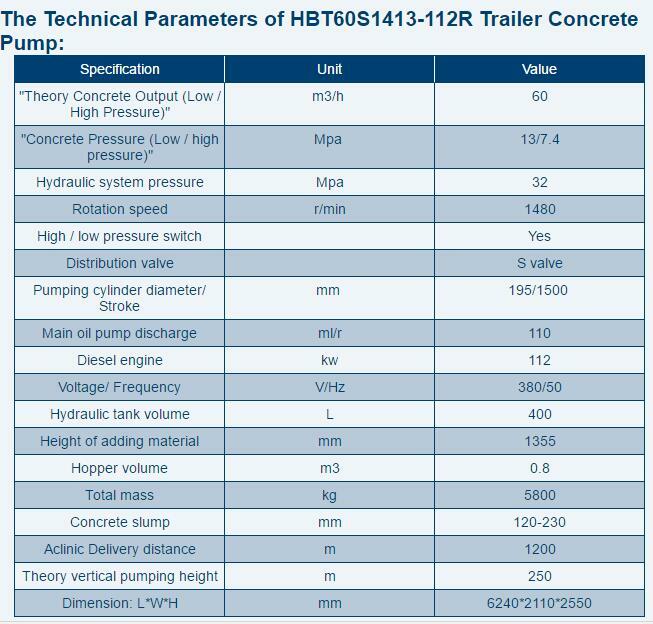 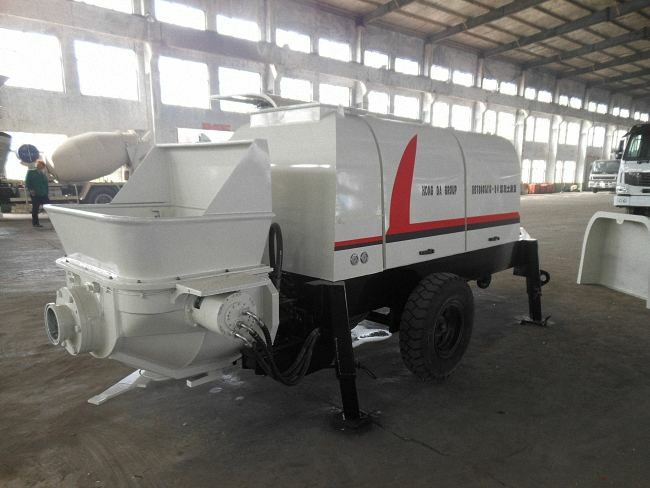 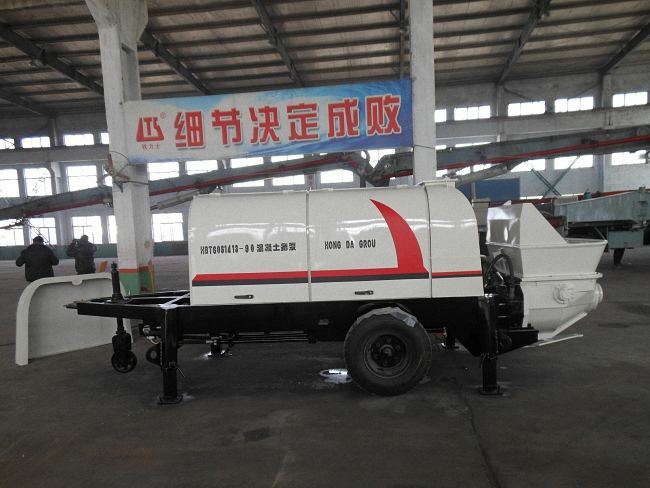 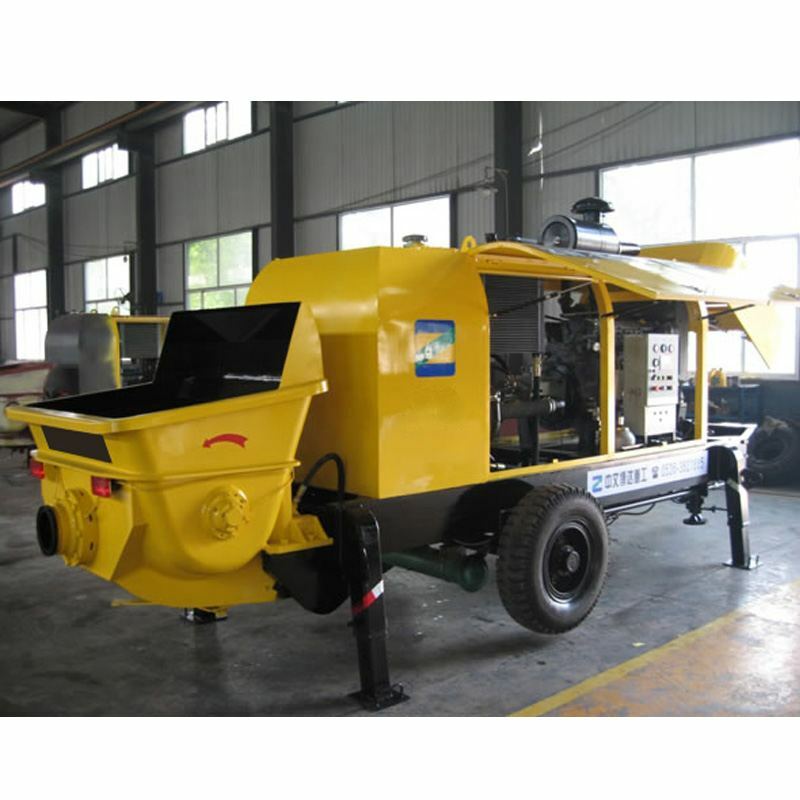 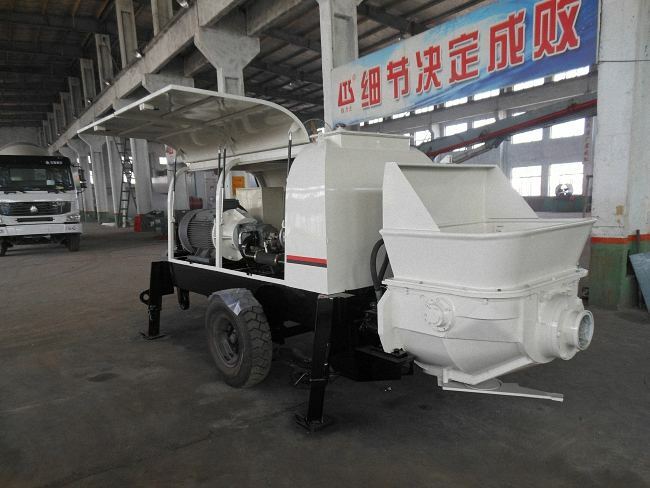 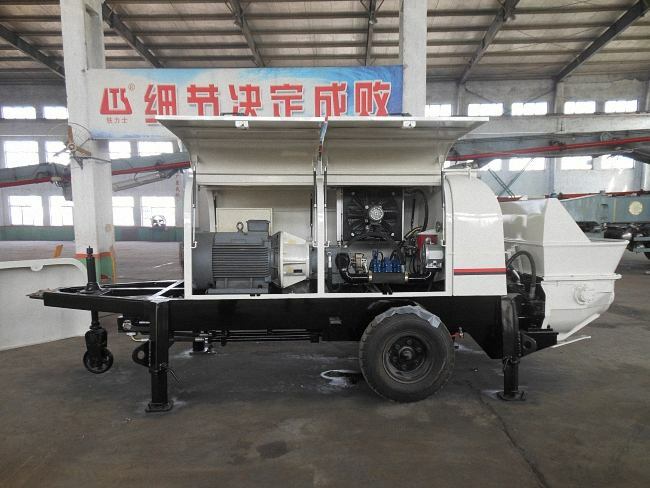 Manufacture and Introduce HBT60S1413-112R Trailer Concrete Pump. 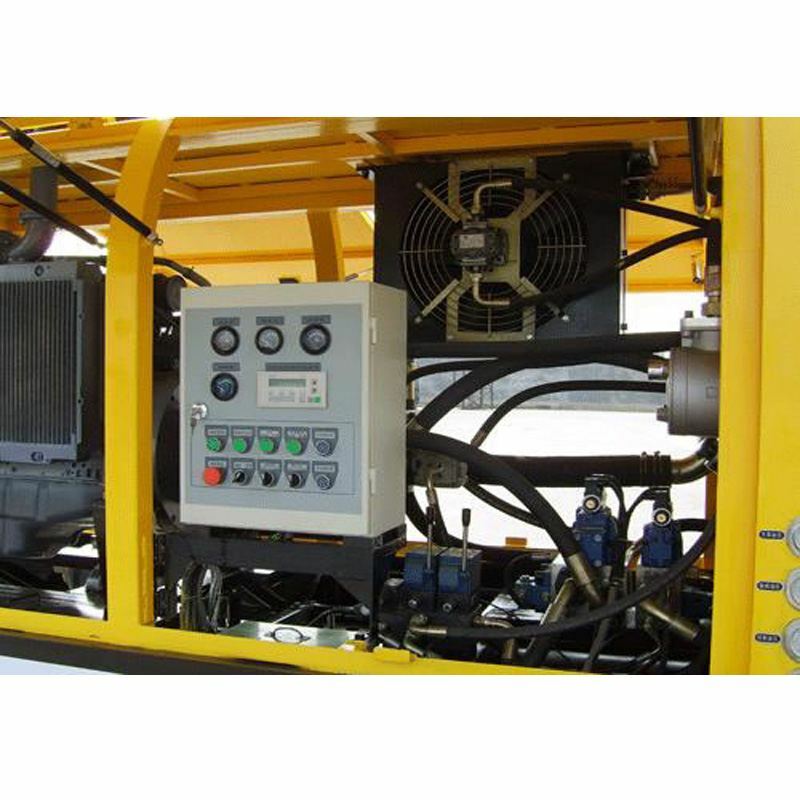 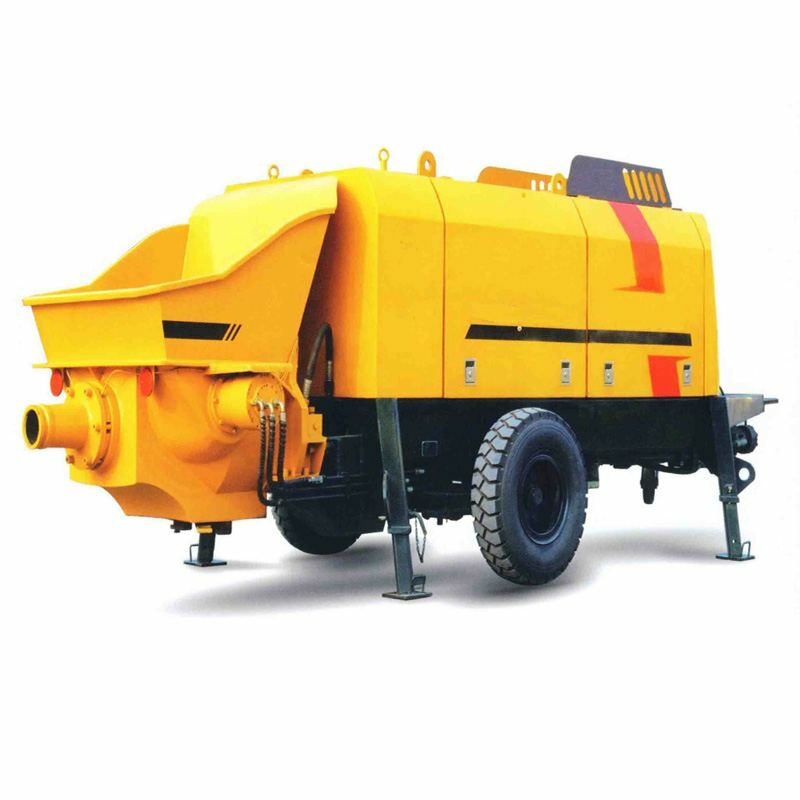 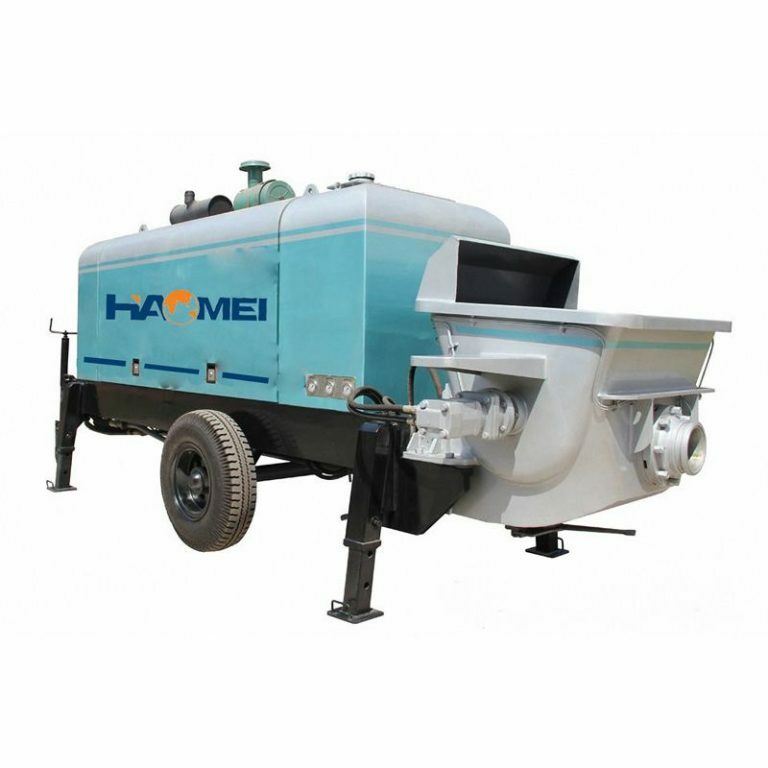 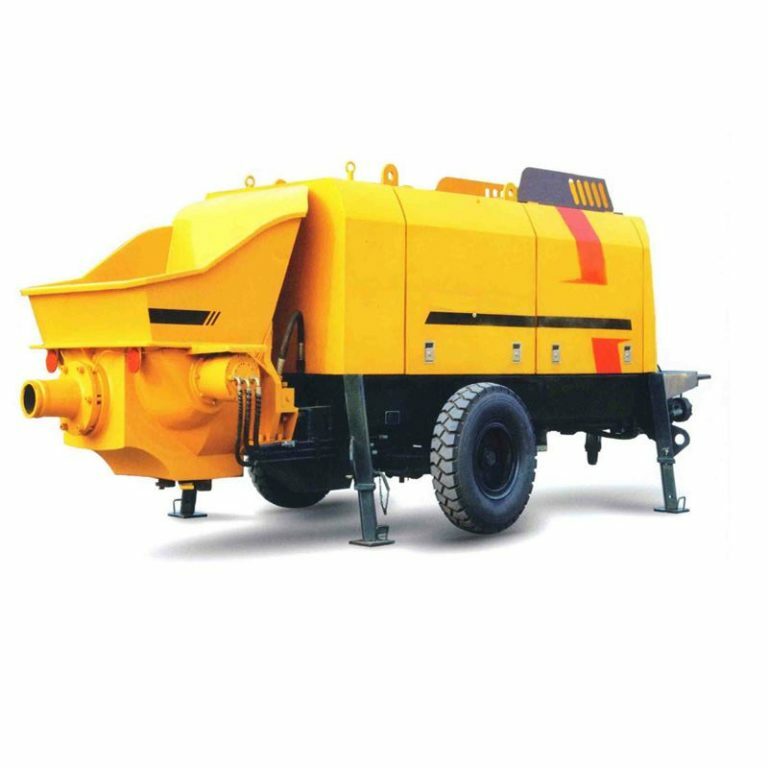 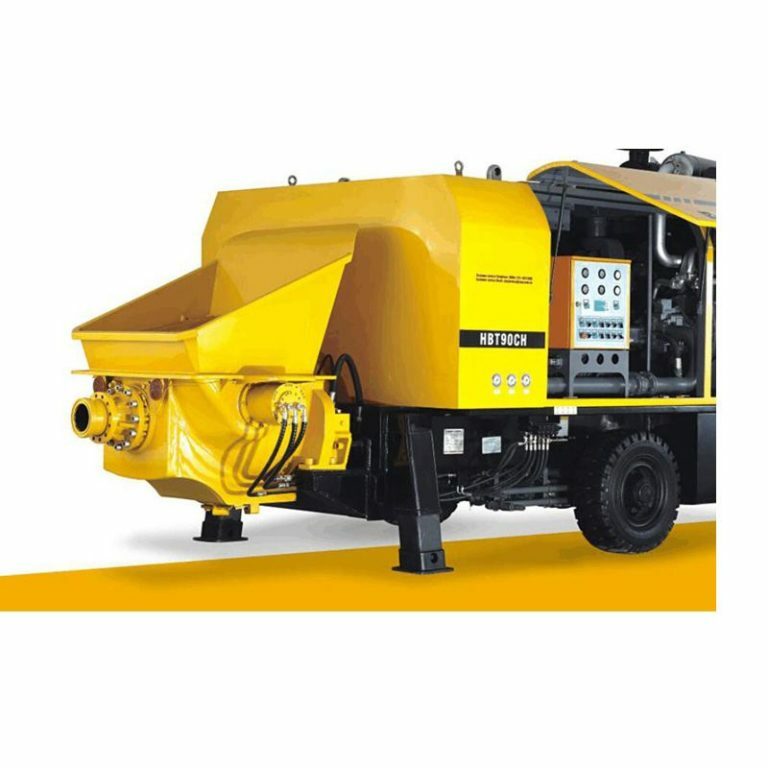 HaoMei HBT series concrete pumps are concrete pumping machines, including S-valve series of high-pressure concrete pumps, Z-gate-valve series of medium-pressure concrete pumps and D-butterfly-valve series of low-pressure concrete pumps. 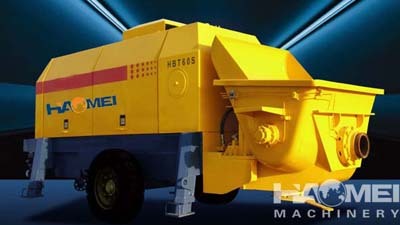 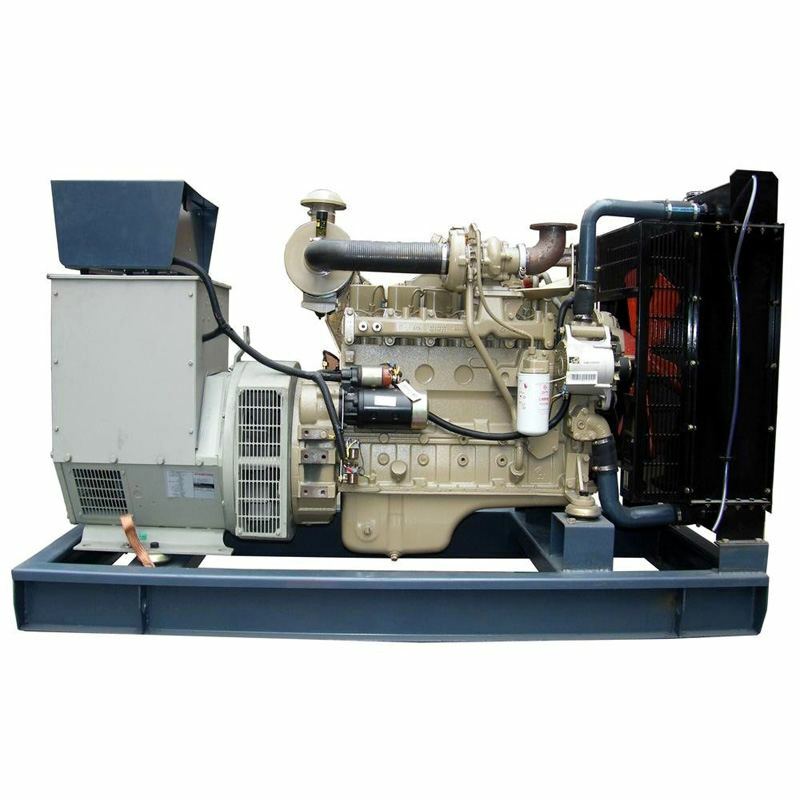 HBT series concrete pumps are mainly used to pump concrete. 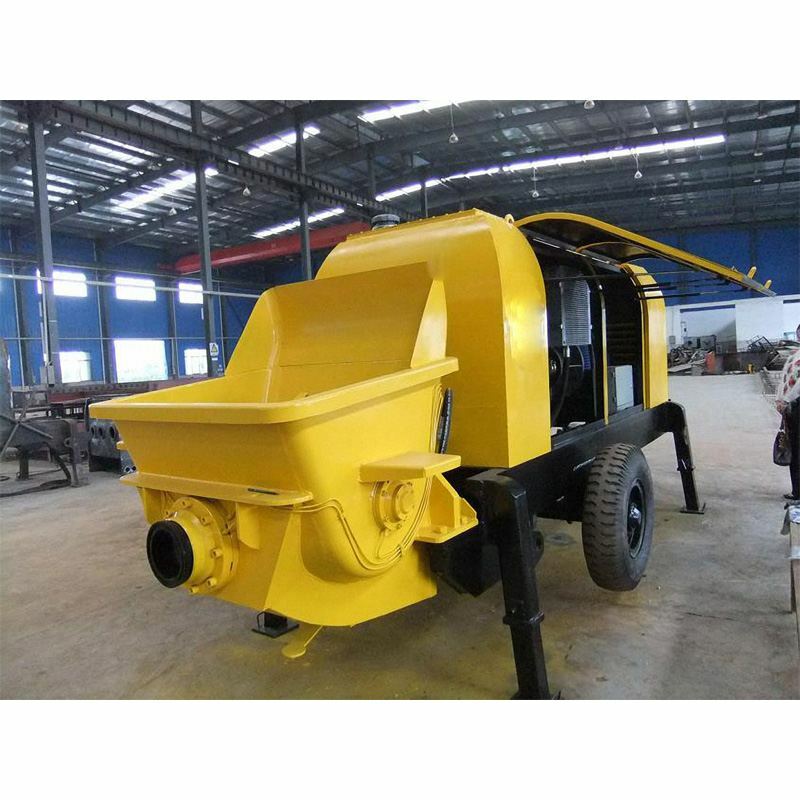 This concrete pumping is widely used for the construction works in civil construction, bridge construction, electric power and other energy source facilities and so on.